"If you prick us, do we not bleed?" Yeah, but what color? Wear your Panthers pride with a exclusive shirt from Hockey By Design. All prices in US$. Size charts in description below. Available as a tee (unisex) or tank (unisex or woman's). This super-soft, baby-knit t-shirt looks great on both men and women. It is an updated unisex tee, which fits like a well-loved favorite. Made from 100% cotton, except for heather colors, which contain polyester. 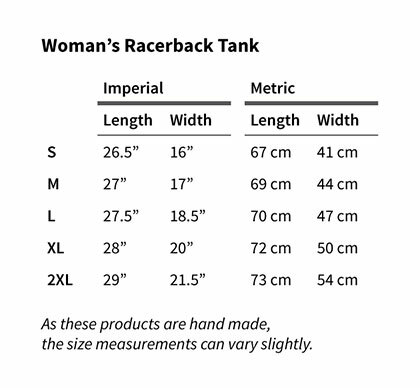 See sizing chart. This is a versatile and great quality jersey tank, suitable for both men and women. 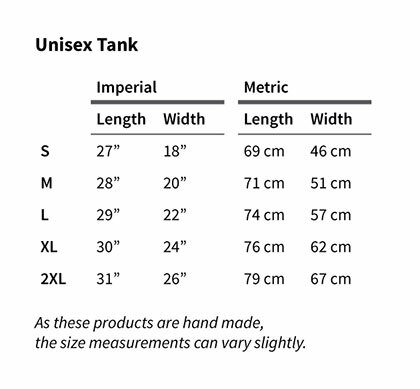 See sizing chart. This triblend racerback tank is soft and comfortable. Plus the relaxed fit and raw seams give it an edgy look. 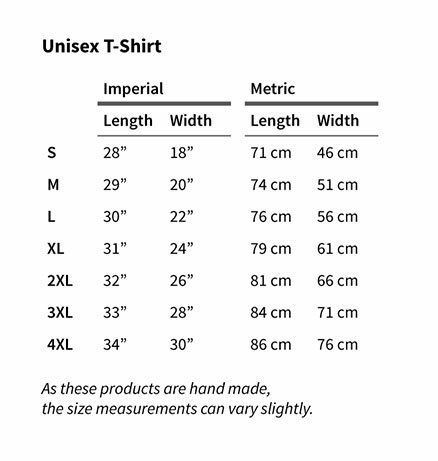 See sizing chart.